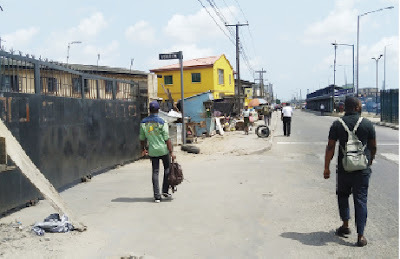 The police have confirmed that two persons were killed yesterday in a gang war in Fadeyi, Lagos, which locked down the area for hours. Scores were injured in the fight, which started around 11am. Its cause was unknown. In a statement last night, police spokesman, DSP Bala Elkana said 33 persons were arrested in connection with the clash. 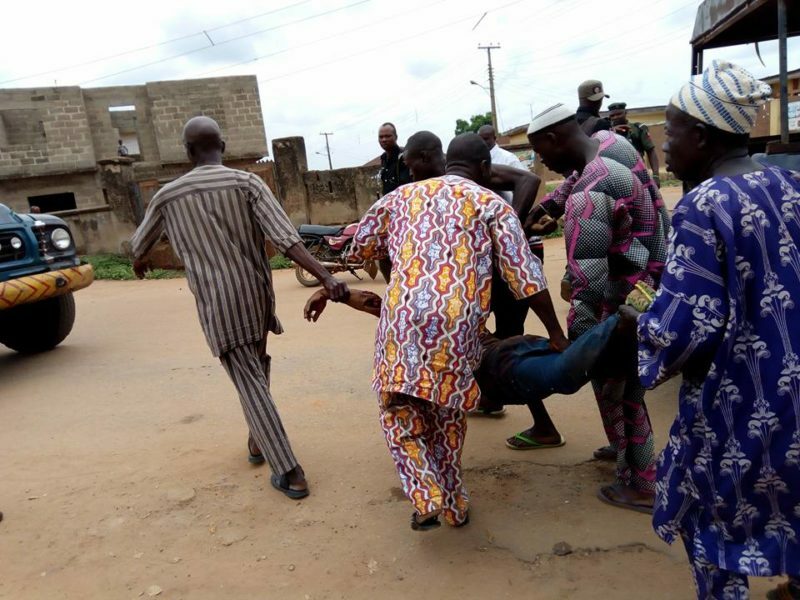 The Nation learnt that those killed were a dispatch rider, who was hit by a stray bullet, and an unidentified man. The bodies have been deposited at a mortuary. Sources said the fight started before noon, with sporadic shootings, adding that people ran for their lives. Fadeyi is notorious for cult clashes. They said the Fadeyi portion of Ikorodu Road was closed for hours as the fighting raged. An eyewitness said: “The crisis is not a small matter. Immediately the shootings started, the police ran away because those boys were heavily armed. Police vans and armoured personnel carriers have been stationed in the area. Broken bottles, blood stains, stones, sticks and other weapons littered the scene. The injured are receiving treatments. Residents said they were afraid of a reprisal because of the man killed. A resident, who preferred anonymity, said a similar incident occurred last year, adding that the hoodlums stole belongings, including six motorcycles.